John King Roofing and Siding provides Cost-effective Roofing Solutions for Residential, Multi-Family Properties, Apartments, and Condos. Our Roofing is available in a variety of colors and materials to best suit your home’s design. Do you need new a new roof specialist? 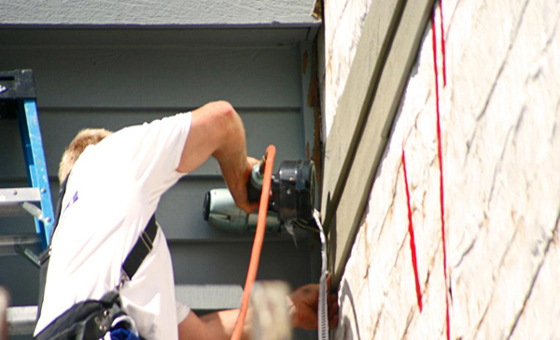 John King Roofing And Siding providing residential roof repair and installation services for residents and businesses . We can install the following roofing systems to your home or business: Asphalt / Shingles, Three-Tab or Strip Asphalt Roofing Shingle, Dimensional or Architectural Asphalt Roofing Shingles, Premium or Designer Asphalt Roofing Shingles, Metal Roofs, Vertical Seam Panels. Contact us today for a FREE estimate. We are the trusted roofing contractors. Roofing can help you with a wide range of home exterior services including roof replacements, siding, windows and seamless gutters. We serve residential, commercial and industrial clients. Come to us for fast service,quality workmanship and affordable pricing. We are fully licensed, certified and insured. John King Roofing is dedicated to customer satisfaction. Our trained workmen will listen attentively to your input to make sure your needs are met on every project. We use the mostadvanced equipment available to get the job done efficiently. We strive to provide every customer with convenient service and reliable results. John King Roofing now has a no-mess roof removal system to eliminate the need for heavy trucks or dumpsters on your lawn. We want to help you improve your home’s exterior with as little inconvenience to you as possible. Feel free to contact John King Roofing to discuss your upcoming project. One of our friendly representatives will be there to answer your questions and concerns. We look forward to hearing from you! 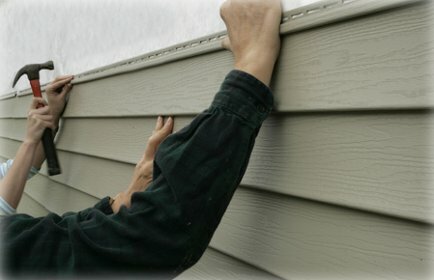 John King Roofing And Siding providing residential roof repair and installation services for residents and businesses.